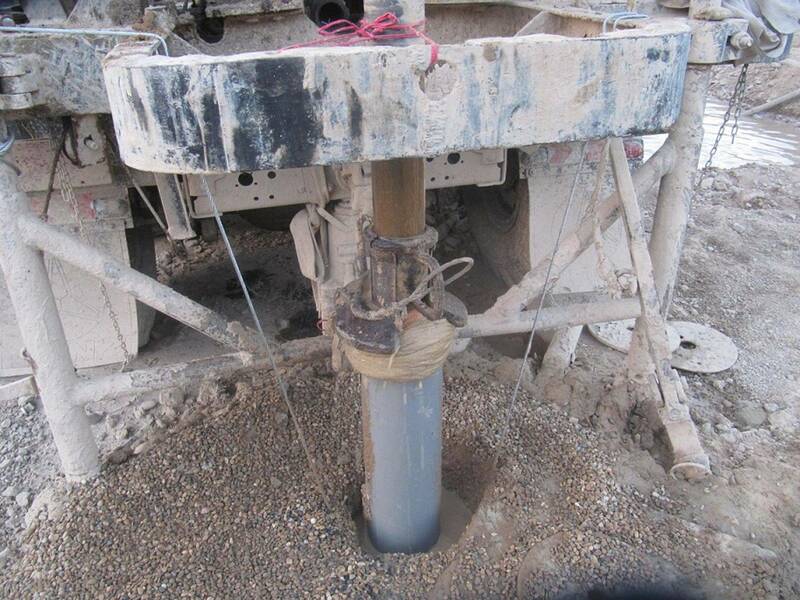 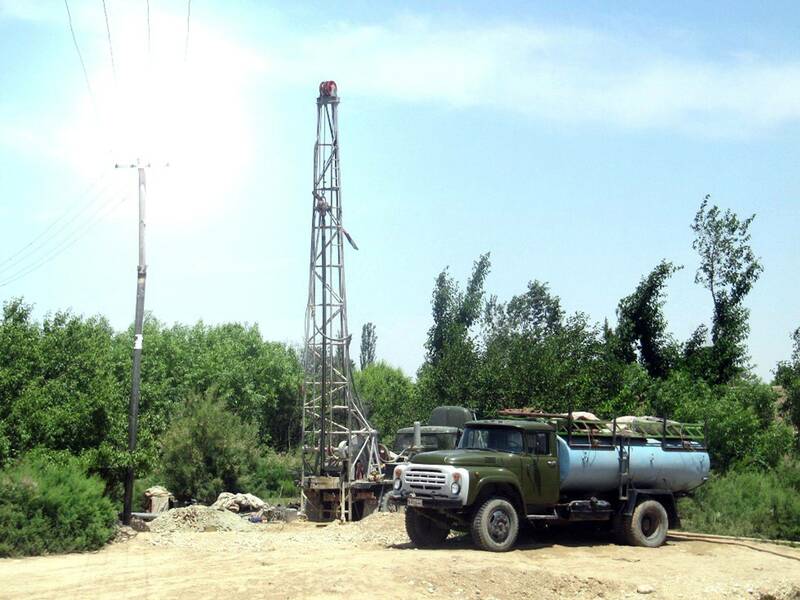 Osiyo Hamkorlik Construction (OHC) is an addition to Osiyo Hamkorlik Trading LTD. OHC began in Mazar-e Sharif, Afghanistan and continues operations today in well drilling and servicing. 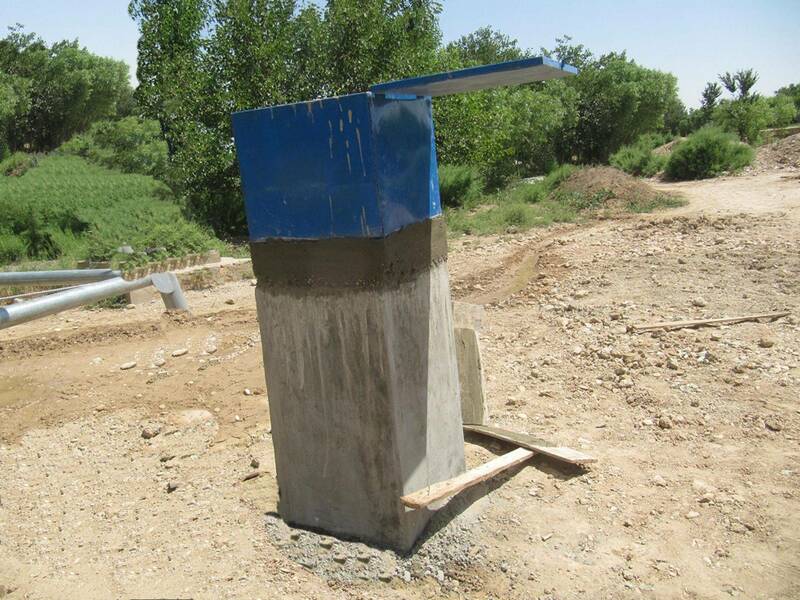 We supply water wells for northern Afghanistan. 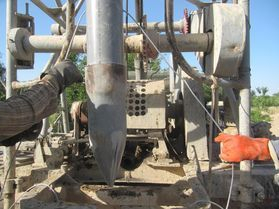 Running pipe under ground for well. 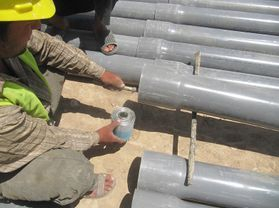 Preparing casing to protect well pipes. 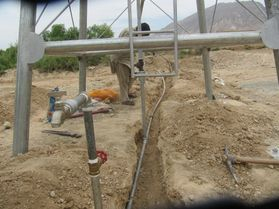 Hands on repair on hand pump. 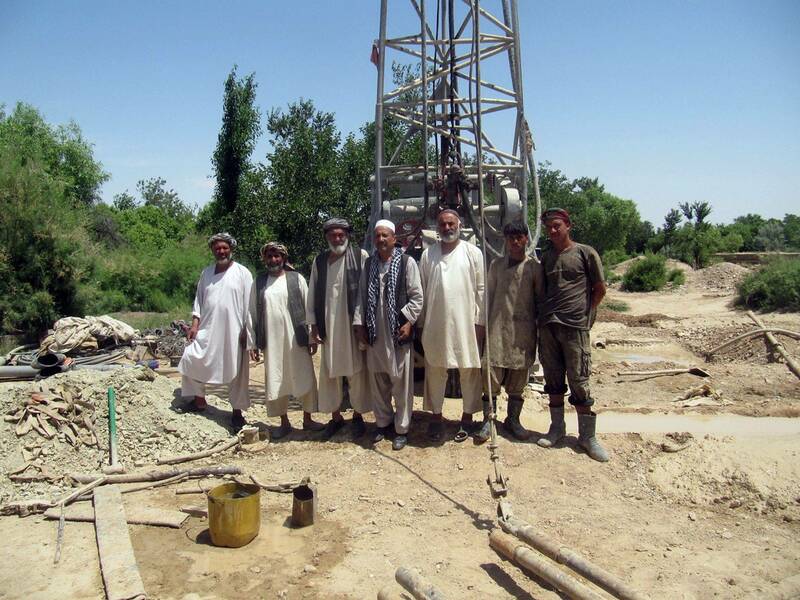 Distribution of hand pump repair kits. 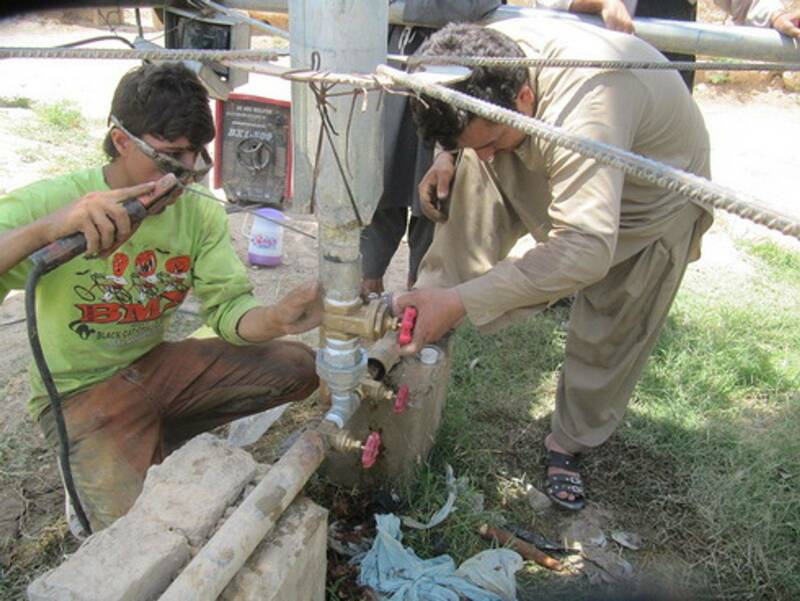 OHC provides hand pump repair training. 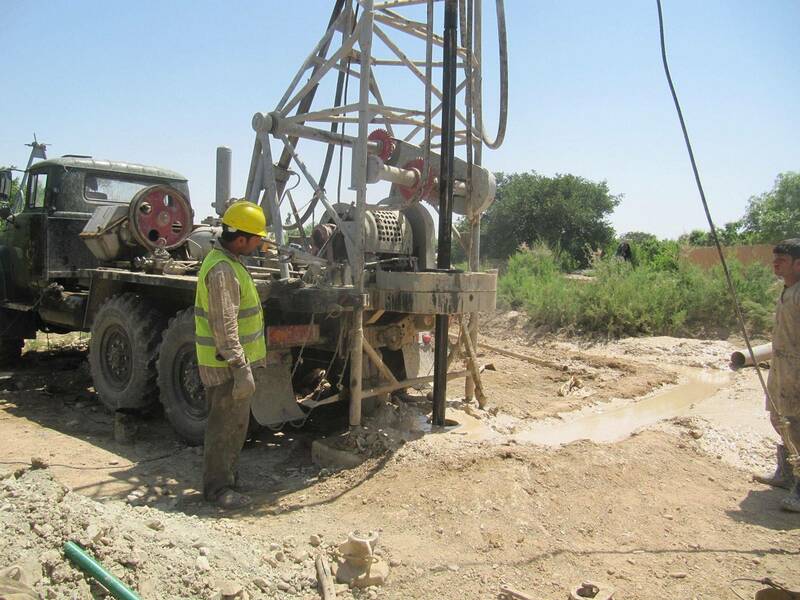 We cover the following topics: use of water, water cycle, good well construction, pump repairing, and safety.